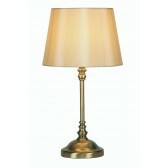 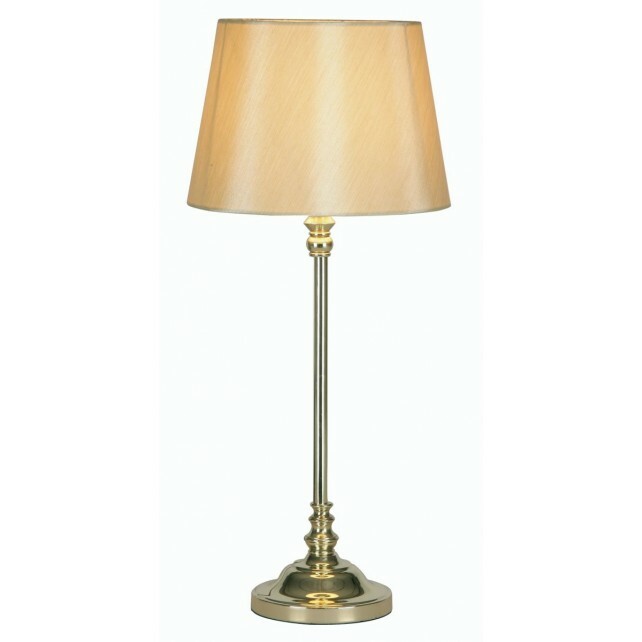 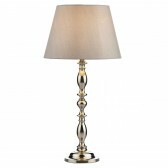 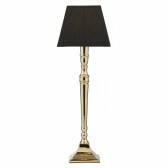 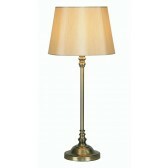 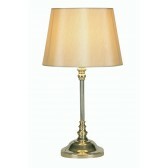 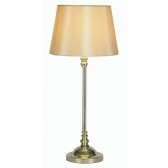 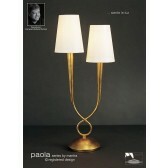 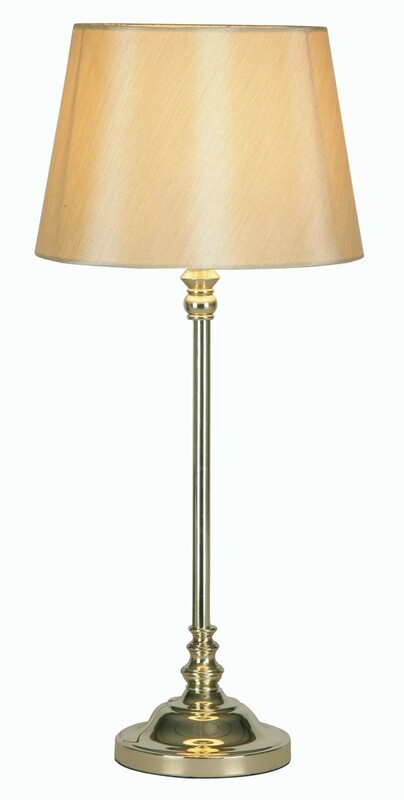 A traditional table lamp design from Oaks lighting, showing a heavy detailed base finished in a sleek polished brass. 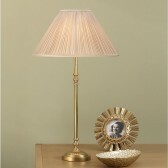 Complete with a cream classic shade, this is a must have on your empty table tops almost anywhere around your home. 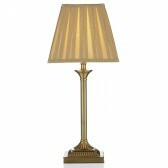 Certain to complement the setting, this highly practicable and decorative light source, is bound to produce a warm glow. This fitting is optional in antique brass and available in a smaller size (425mm).